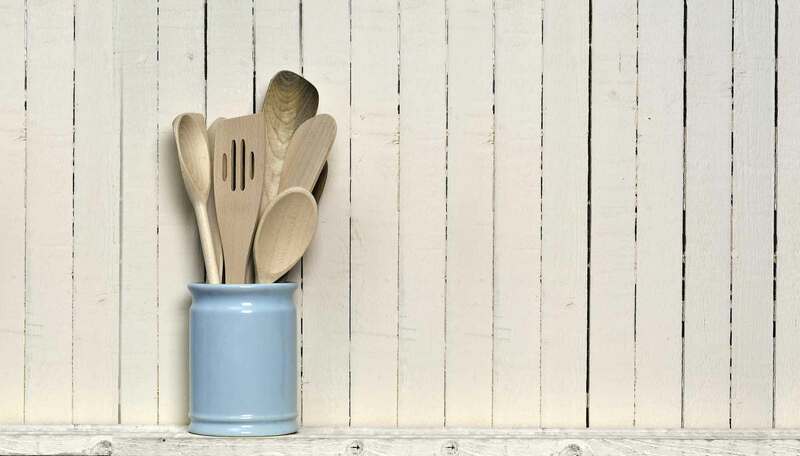 Comprehensive guidelines show how to make the different pastries – shortcrust, rough puff, tartlet and flaky; how to crimp, lattice or plait your pie for a perfect finish; and how to store and reheat them so that not a crumb of your hard work goes to waste. 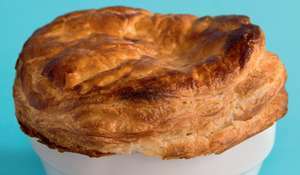 Savoury recipes include classics like Steak & Guinness and Chicken, Leek & Bacon; seasonal treats like Waldorf Salad, Minute Picnic Pasties and Porky Pies; plus Mediterranean-inspired twists such as Italian Sausage & Pesto, French Onion Soup Pie,Lamb, Lemon & Oregano and Turkish Breakfast Pie. 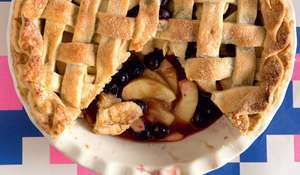 Indulgent sweet recipes include classic Cherry and Apple pies plus unique Honey & Walnut 3-Bite Pies and Chocolate, Date & Ginger. 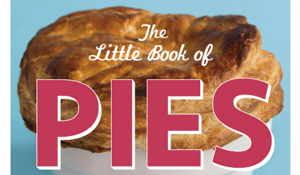 Pies rule! 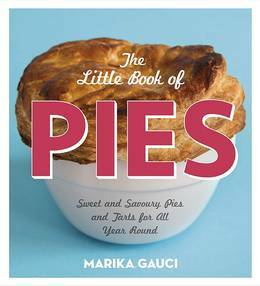 They look good, taste good, and pie-maker Marika Gauci shows just how to get glorious golden pies baking in your oven. In a lovely video piece, Marika Gauci demonstrates how to make her Twin Peaks Cherry Pie, a homage to David Lynch's iconic 90s mystery series.